Greetings! 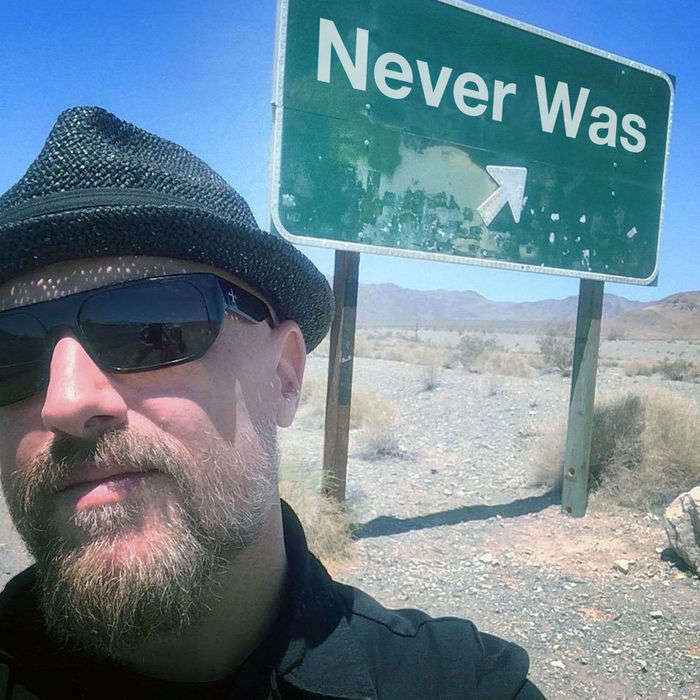 This week: as true a tale of Never Was as there Ever Was! Graphic Novelist and at least occasional Stavesacre artist (See both future and past versions of How to Live with a Curse!) Joshua Howard discusses the long and winding road to realizing his dreams... and what comes after. From art school drop out to Dead @ 17 Rebirth - there's quite a story to tell. And not a small amount of the 90's, Tooth & Nail Records and a tiny little town called Dallas, TX in the middle of it all. Enjoy!